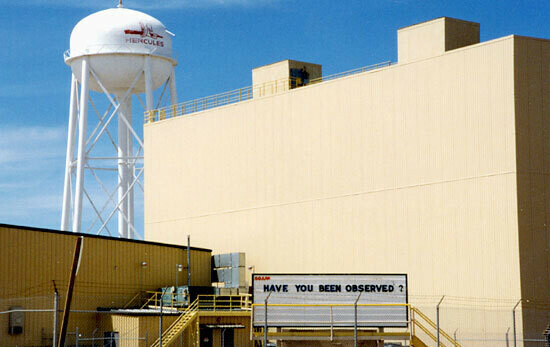 A munitions, propulsion, composites, and explosives development and manufacturing complex located on a hill surrounded by the suburbs of southwest Salt Lake City. 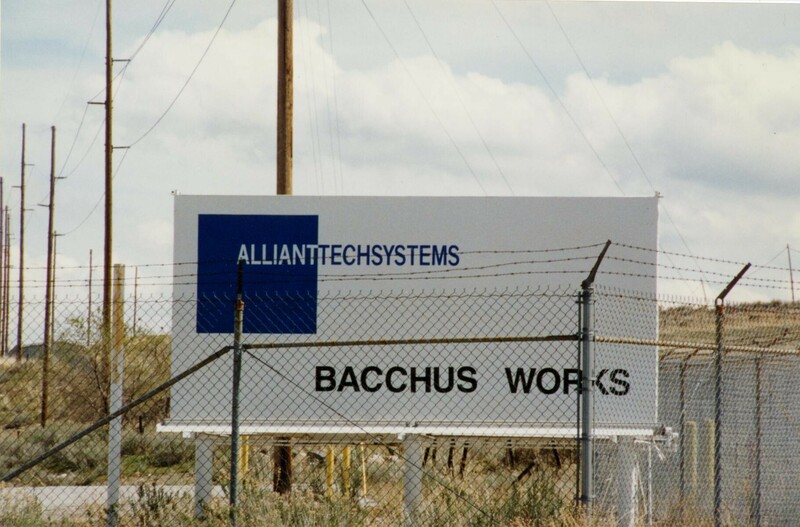 Alliant Tech Systems, based in Minnesota, acquired the large and diversified facility, which makes up most of the town of Bacchus, when it purchased Hercules Aerospace in 1995. Among the products produced here are propulsion systems for many types of long-range missiles in the US arsenal. 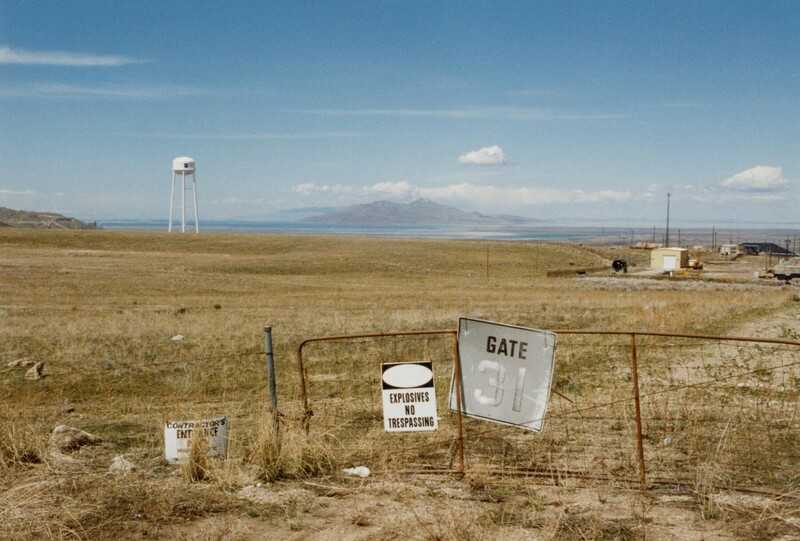 In 2000, the company also acquired the remote Thiokol rocket plant at Promontory, the other large explosives and propellant plant in northern Utah. Alliant Techsytems was created in 1990, as a spin off of Honeywell.